Safety is not only a must, but an attitude. 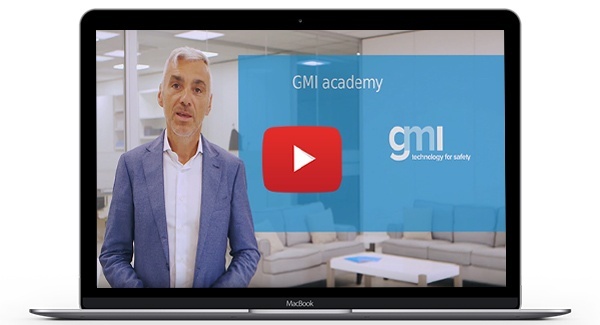 That is why we decided to realise an innovative series of webinars dedicated to Functional Safety presented by Tino Vande Capelle (Senior FS Expert&Trainer) our accepted course provider of the TÜV Rheinland Functional Safety Program for Safety Instrumented Systems (SIS). The webinars will help you to learn more about all the changes of Edition 2 of the IEC61511: 2016 and much more!